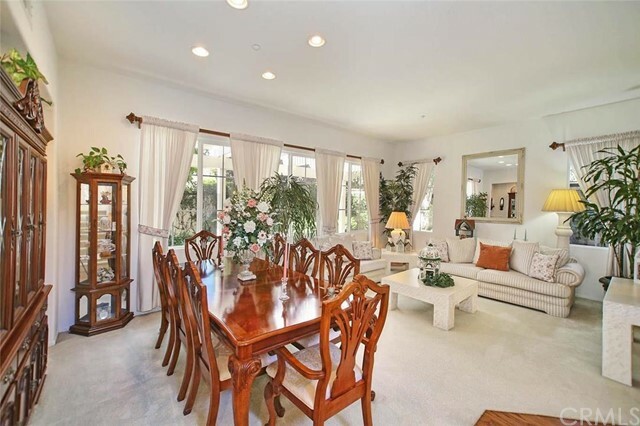 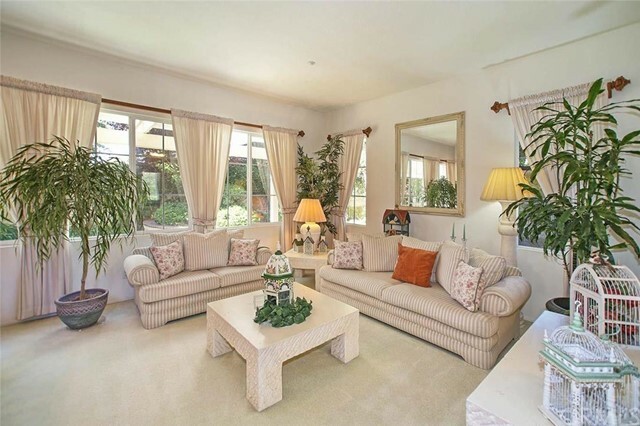 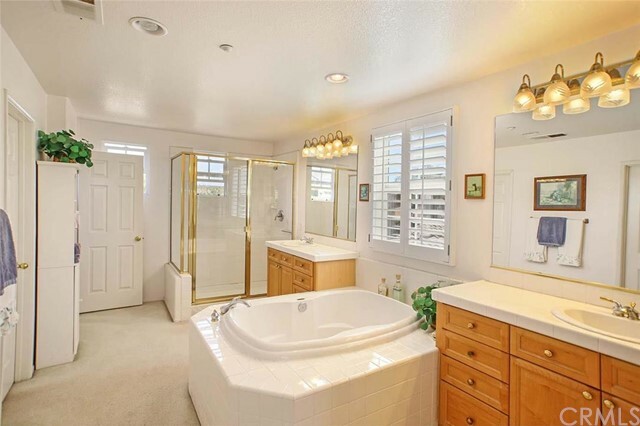 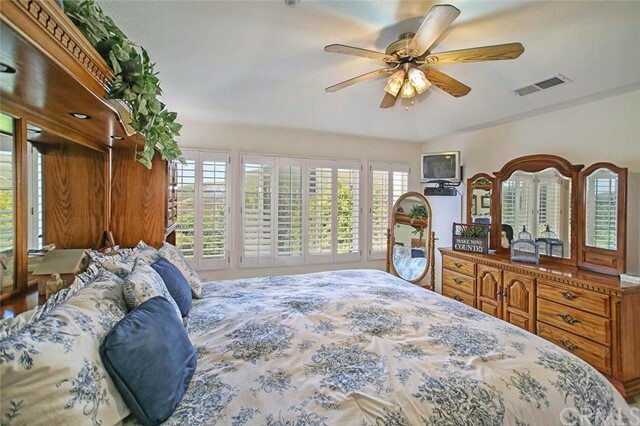 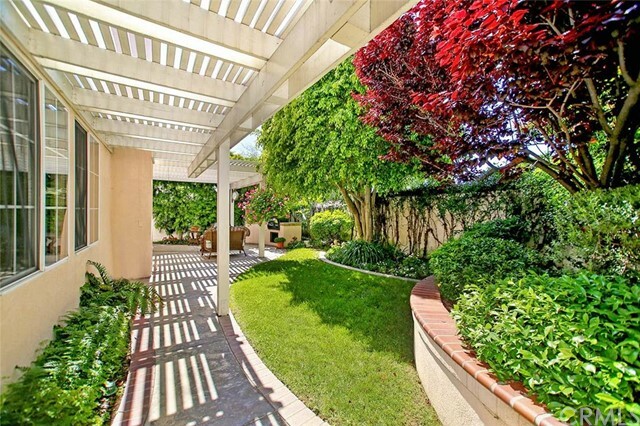 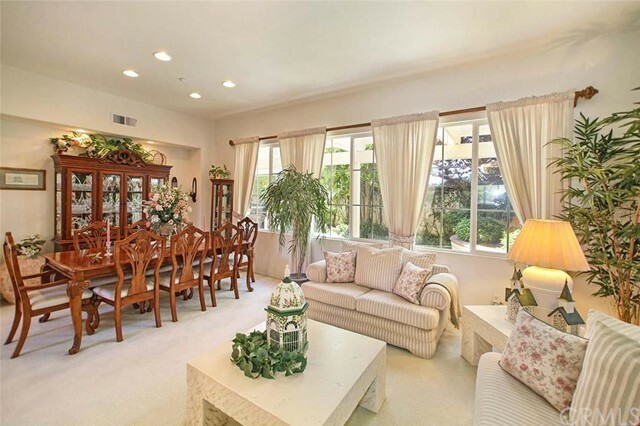 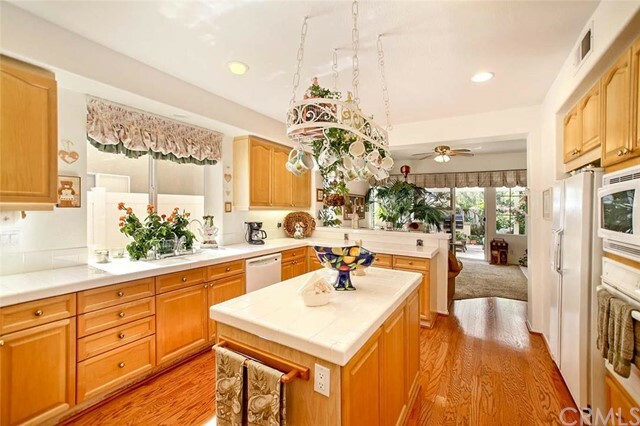 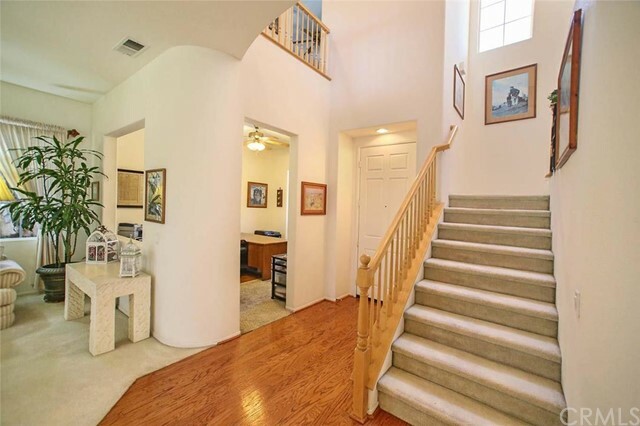 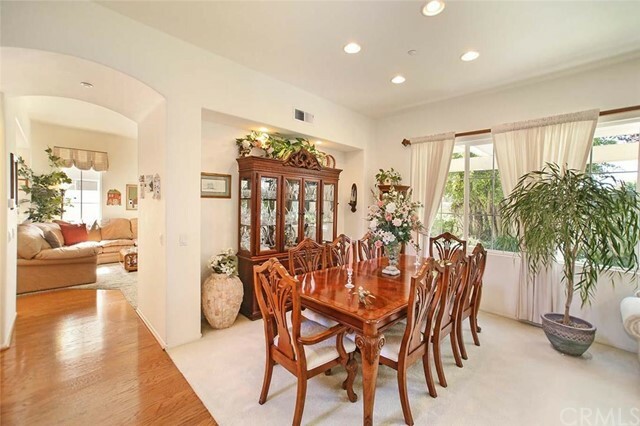 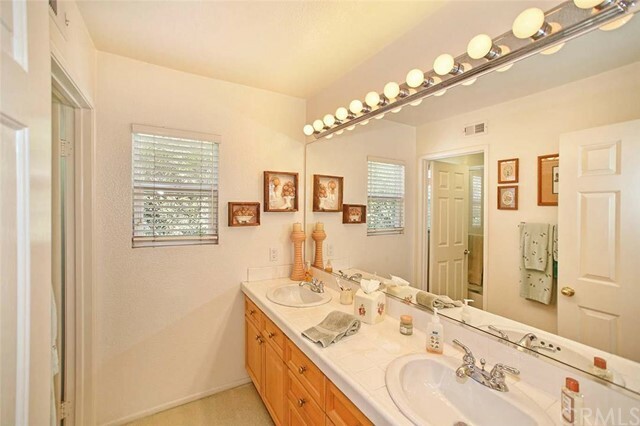 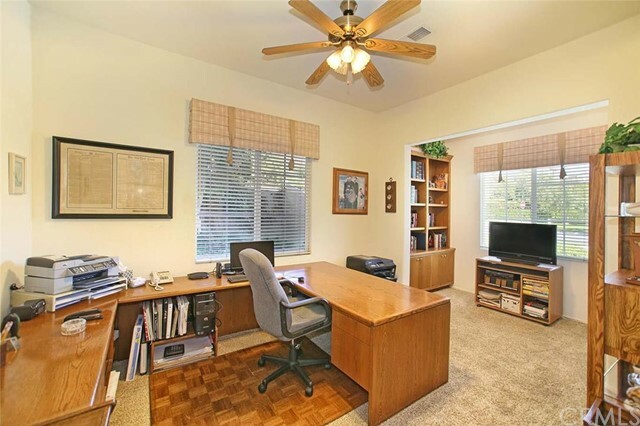 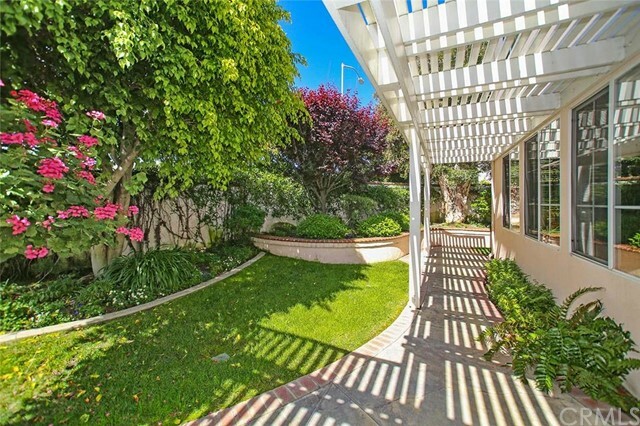 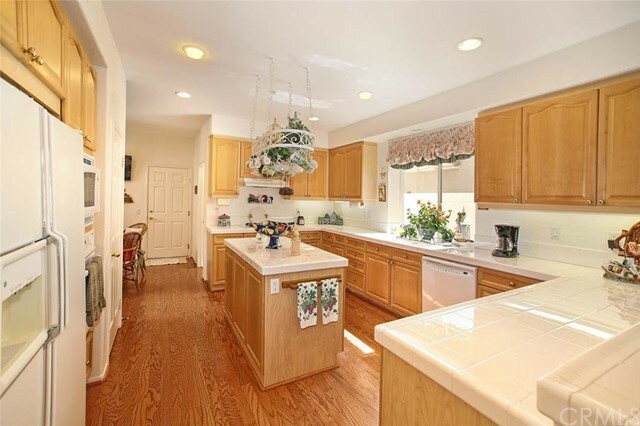 In the northern area of Rancho San Clemente lies Mandalay, a gated community with single family real estate. 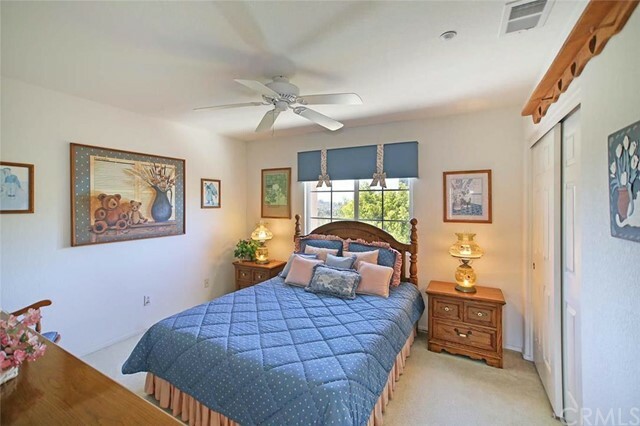 The Mandalay development is close to the future La Pata/Vista Hermosa Sports Park & Aquatics Center, a 45-acre park and swimming facility. 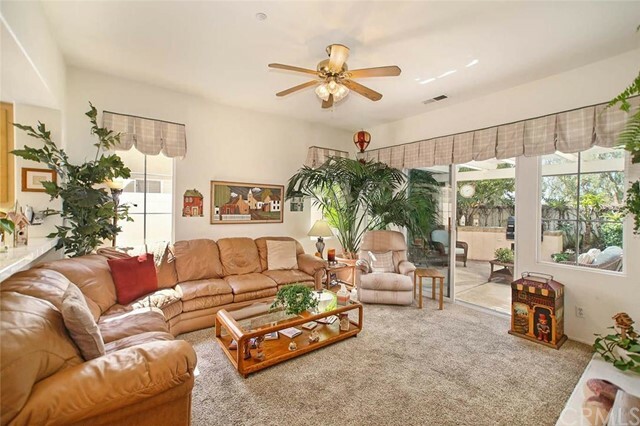 Mandalay was built in the late 1990s by Watt Homes and John Laing Homes and showcases a heavy Spanish influence and lush landscaping with palm trees. 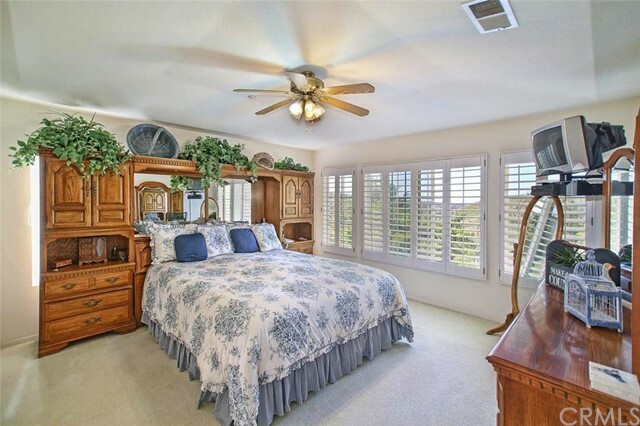 The floor plans range from 1,927 to 2,463 square feet and contain 3 to 5 bedrooms, 2 to 3 bathrooms, and 2-to-3-car garages. 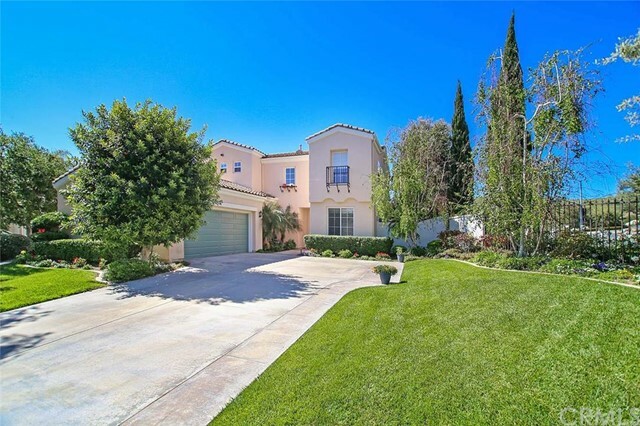 Pricing for Mandalay falls between the high $800,000s and high $900,000s; monthly HOA dues are around $130. 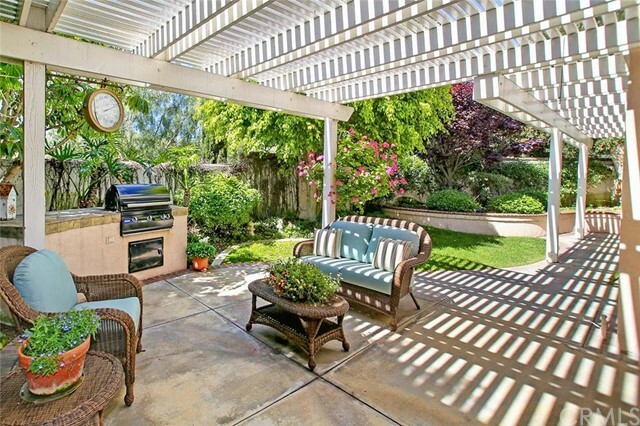 Many homes in Mandalay have rolling hill and canyon views, and some are afforded coastal and city views. 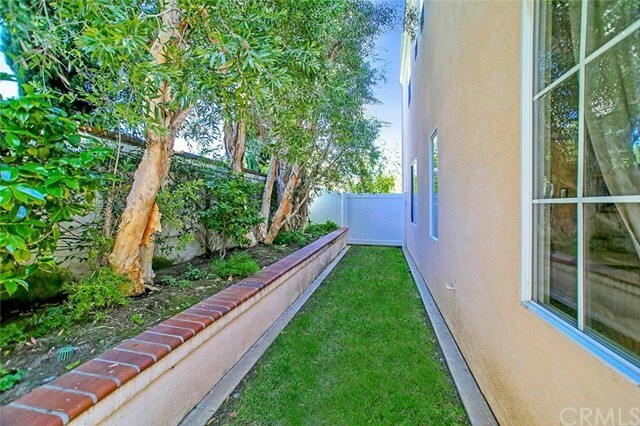 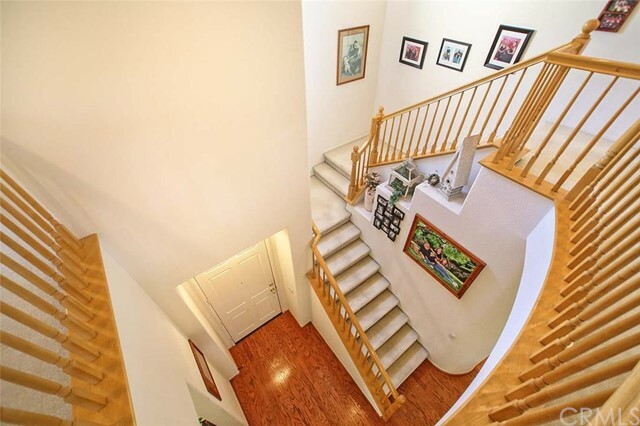 The neighborhood is close to the future La Pata/Vista Hermosa Park & Aquatics Center. 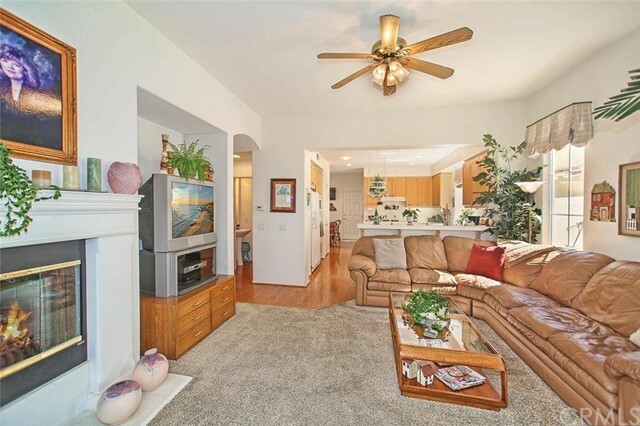 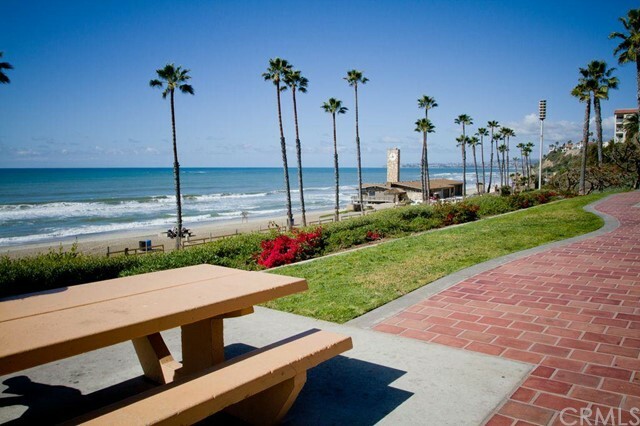 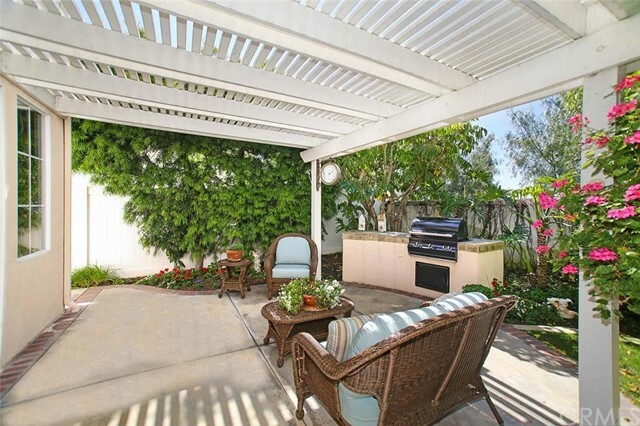 Mandalay enjoys one of the most convenient locations in Rancho San Clemente. 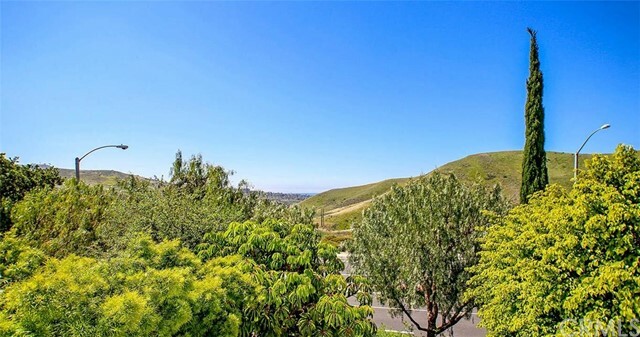 The development is not tucked high in the hills like the majority of Rancho San Clemente real estate, so while the views may not be as panoramic, Mandalay still maintains a great sense of privacy due to being a gated community. 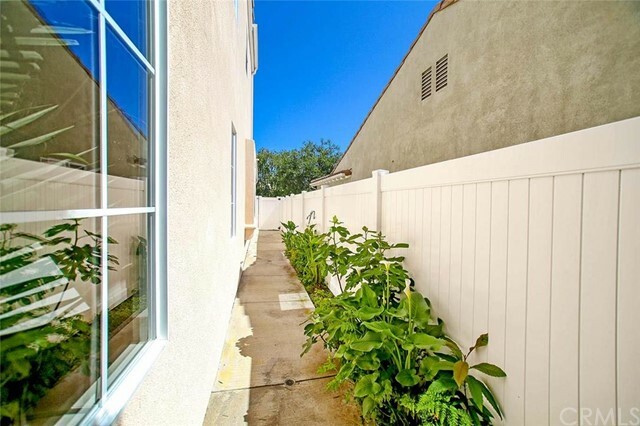 Location is the main selling point of Mandalay; the development is close to two major freeway access streets (Avenida Pico and Avenida Vista Hermosa), and the homes are right around the corner from the new Target shopping center and La Pata/Vista Hermosa Sports Park. 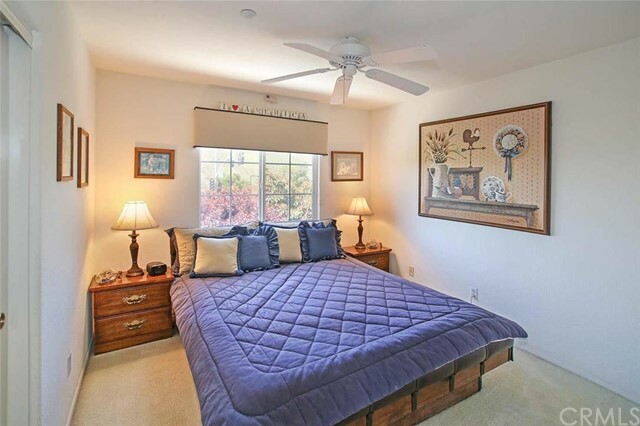 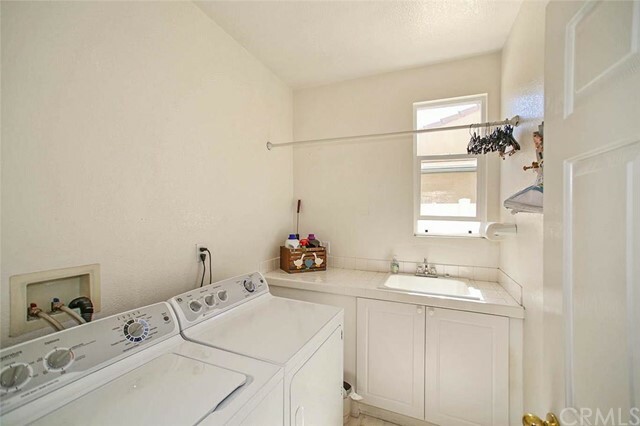 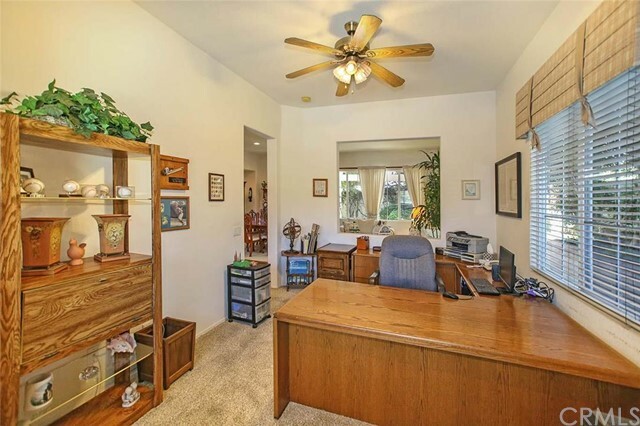 The homes are a bit on the smaller side but offer single-level options that are sometimes difficult to find in Rancho San Clemente. 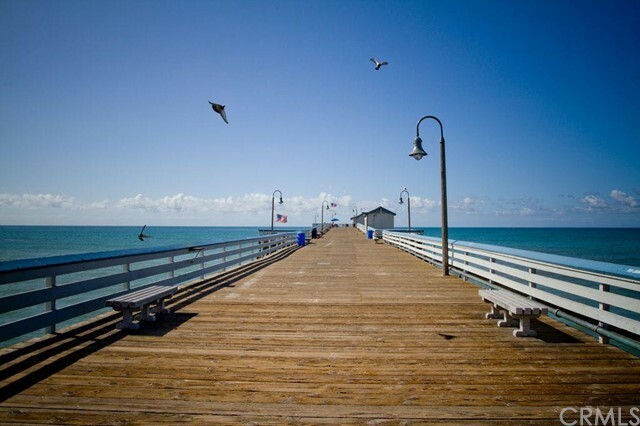 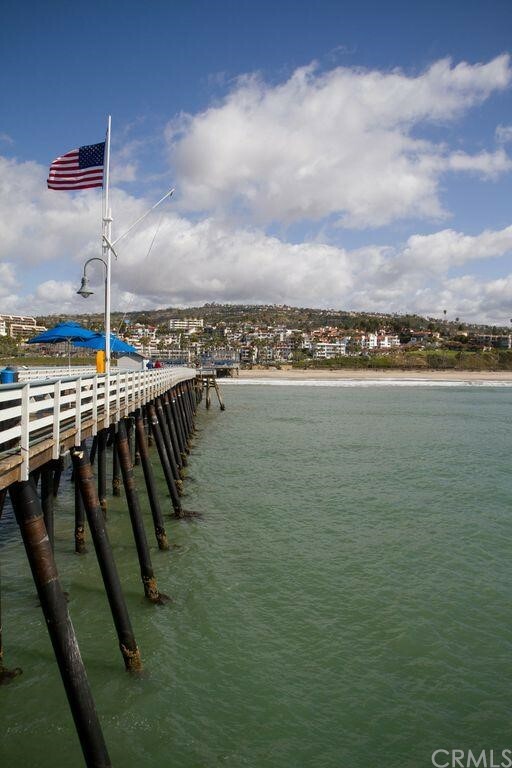 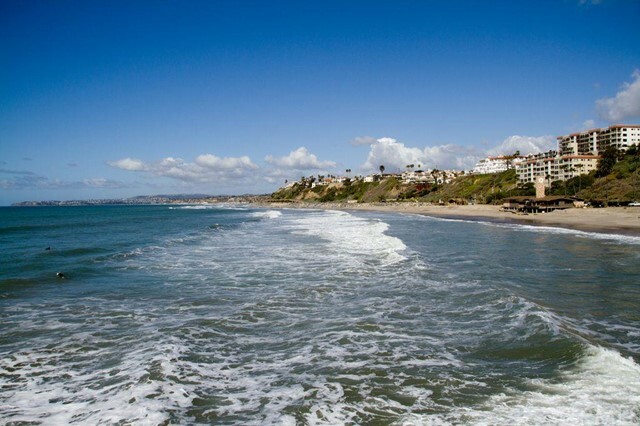 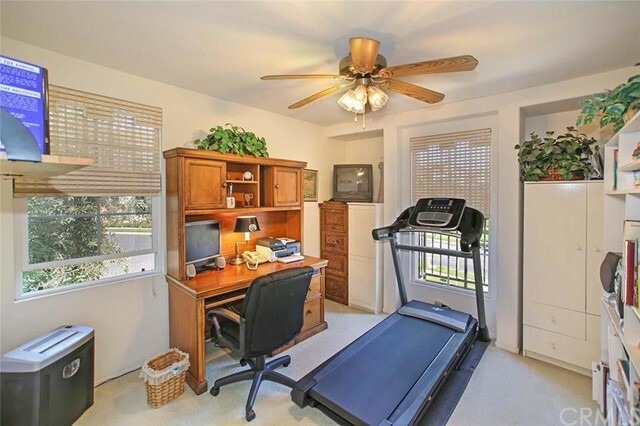 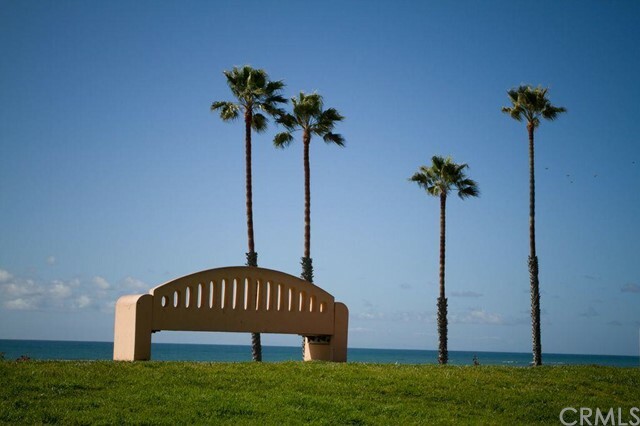 The home pricing and HOA dues are some of the lowest in Rancho San Clemente, making these homes an affordable option with a variety of benefits.